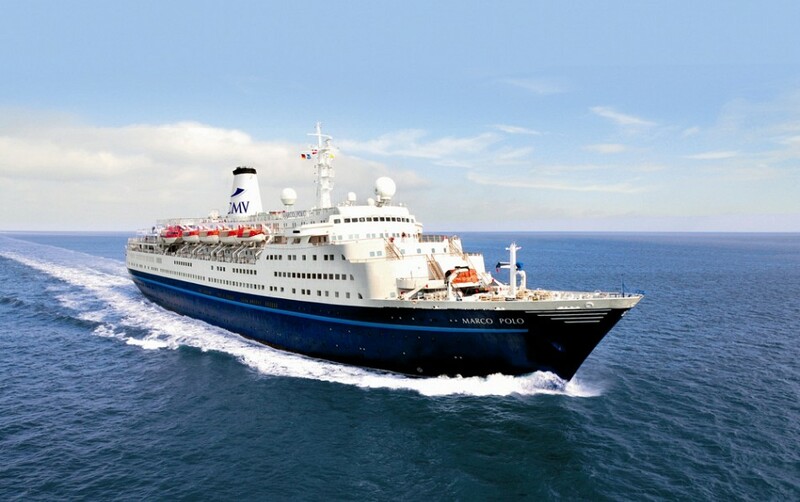 I am quite looking forward to this trip, Marco Polo will be the oldest and smallest ship I have ever cruised on and I can’t wait to really feel that small ship atmosphere and motion hopefully! 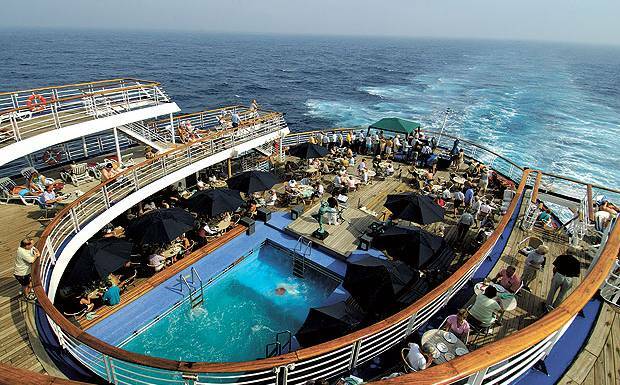 She has a gross tonnage of just 20,080 and space onboard for a maximum of 800 passengers. I have been more used to 115,000 GT with over 3,000 passengers so it’s definitely going to be something new. Our first port is Ghent and I have never actually visited Belgium at all before so this will be a new and exciting experience for me. There is a wonderful day planned that will include a guided walk and then a relaxed lunch. Following this we will begin the “Start Nibbling Tour” which surprisingly will also include food, chocolate to be more precise, yum! Our day in Amsterdam is also looking like it will be a lot of fun with a canal tour aboard Stan Huygens followed by lunch and a visit to Gassan Diamonds and Museum Van Loon, one of the finest houses on the Keizersgracht. My previous visits to Holland have included a visit to Anne Frank’s House and then a trip into Haarlem so again, all new sights for me to enjoy and then share with you! I won’t forget the ship, don’t worry!